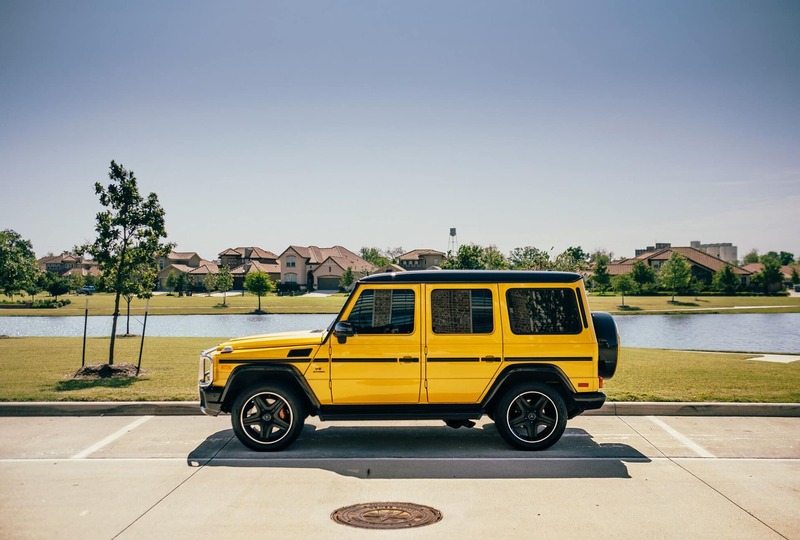 A look back on 2018 – View the photos below for some highlights from the team at Mercedes-Benz of Sugar Land. 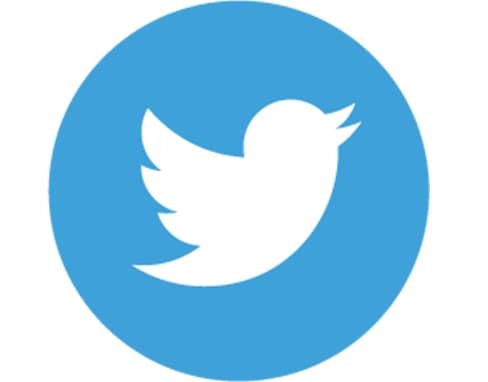 We can’t wait to experience 2019 with you. Participated in Car Culture, showcasing a Mercedes-Benz SLS in front of 250 attendees. 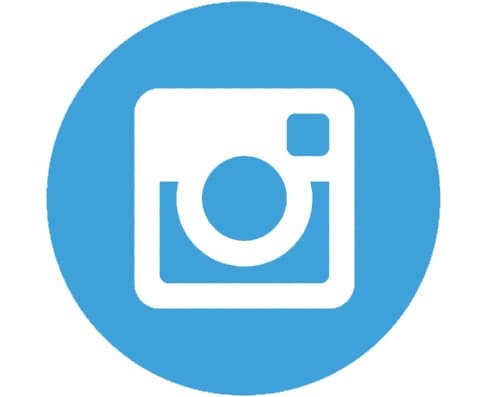 It is the goal of Mercedes-Benz of Sugar Land to embed our brand in the greater Houston Community and create new communication channels with clients. As a premier donor of the Fort Bend Children’s Discovery Center, Mercedes-Benz of Sugar Land was proud to participate in the Marching Forward Women’s Week Event! From March 23rd – 29th our exhibit at FBCDC was transformed to highlight the innovations and history-making risks of Bertha Benz, who figuratively and literally drove the automotive dream forward. 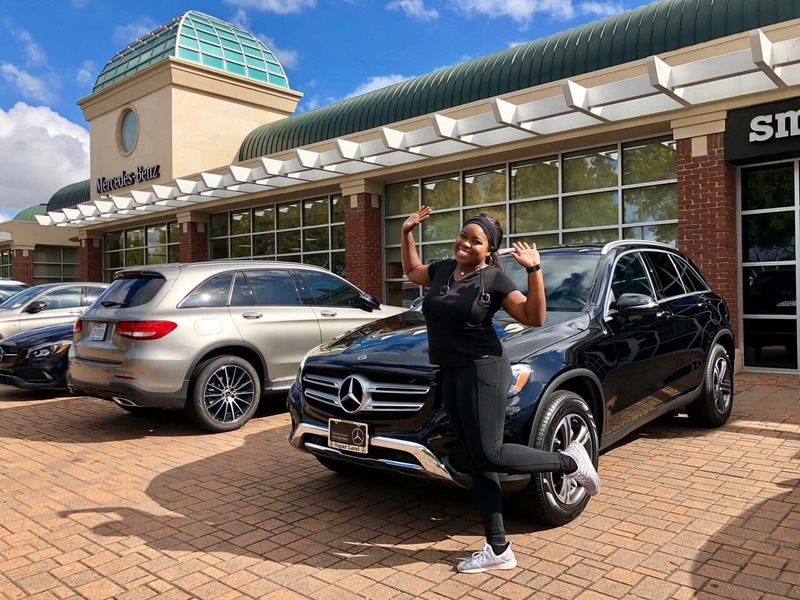 A complimentary experience, teens of MBSL clients were able to get behind the wheel of a Mercedes-Benz C-Class at MSR Houston and take a driving lesson from professional instructors as an extension of their own driver’s education. 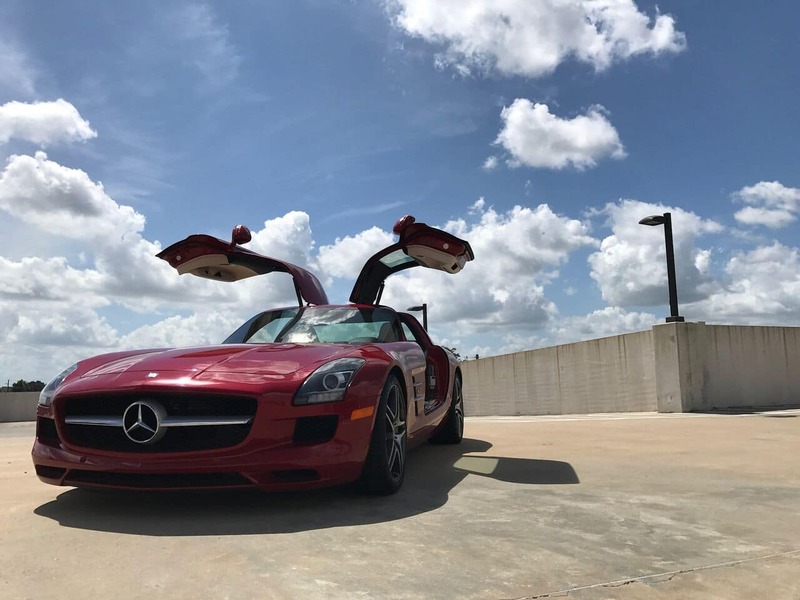 Life Moves Pretty Fast when you’re a Mercedes-Benz of Sugar Land employee, and on April 29th, employees took a page out of the Ferris Bueller book to “stop and look around once in a while.” The MBSL team was treated to a day of hot laps, go-carts, and friendly faces out at MSR Houston. Proudly supporting the Fort Bend Children’s Discovery Center, Mercedes-Benz of Sugar Land was excited to participate in “Destination Celebration Wonderweek. During the week, we were able to showcase Sugar Land’s Top 5 “Sweetest Destinations” within the Mercedes-Benz of Sugar Land Precision Center. Members of Mercedes-Benz of Sugar Land’s First. Class. Access. program were treated to an exclusive members-only event at Kendra Scott in Sugar Land. While enjoying champagne, sushi and shopping, First. Class. Access. 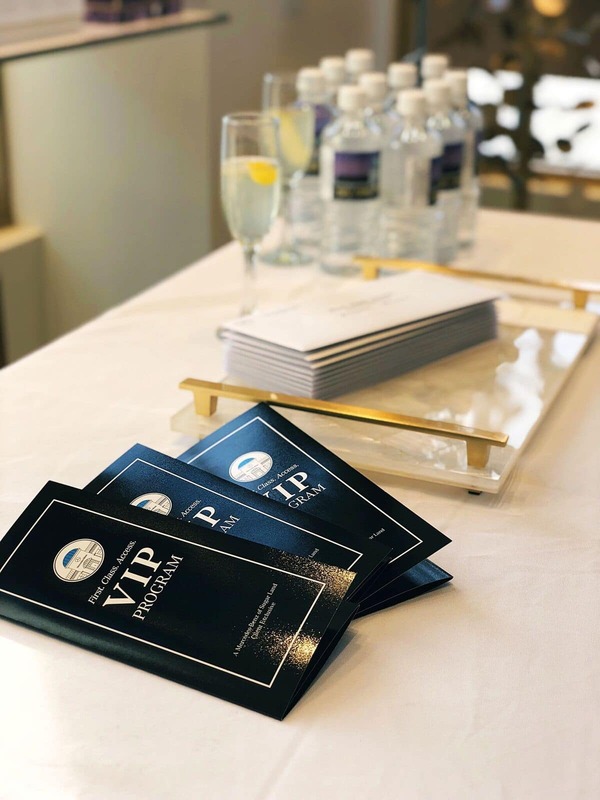 VIP members were also able to take advantage of 20% off their entire purchase at Kendra Scott. 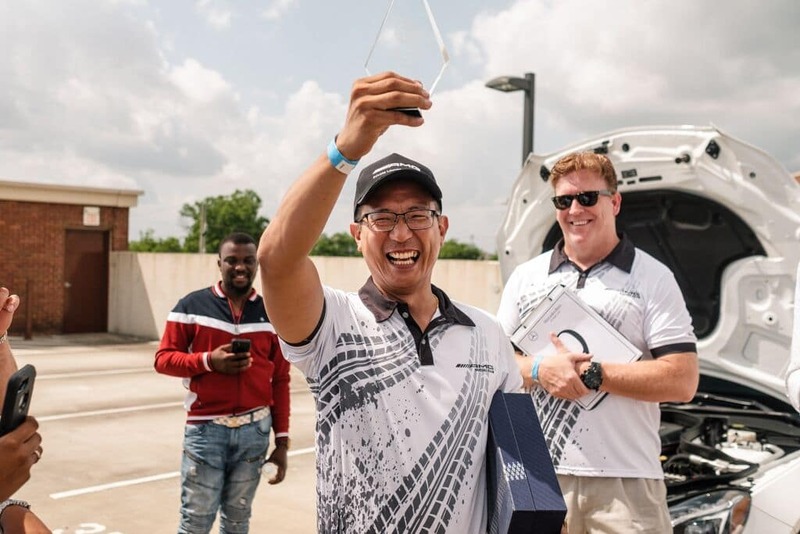 In conjunction with MSR Houston, Mercedes-Benz of Sugar Land hosted its first ever AMG® Track Day Experience. As part of the complimentary event AMG® owners were treated to individual track experiences to test the power of AMG® for themselves. Members of Mercedes-Benz of Sugar Land’s First. Class. 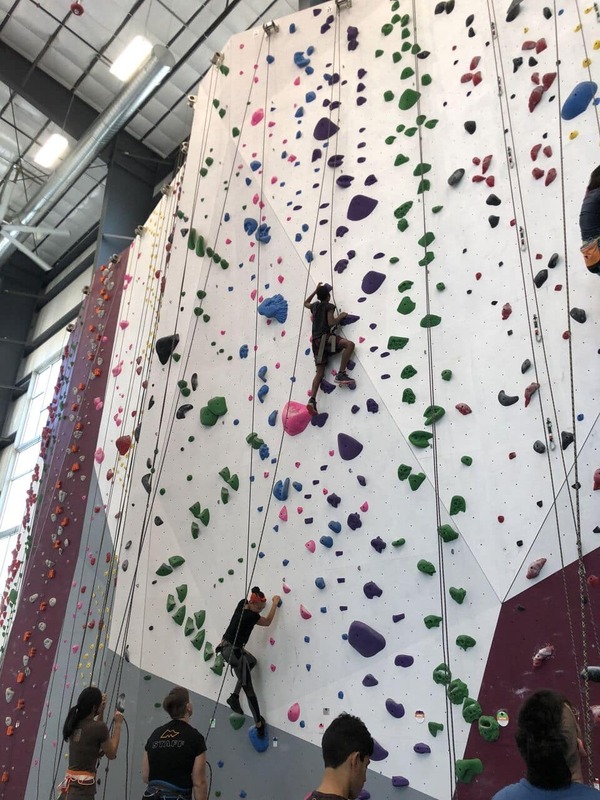 Access VIP program participated in an exclusive event at Momentum Indoor Climbing in Katy, Texas. Guests were treated to a complimentary Pro-Belay session and an introduction to Bouldering, taught by the Momentum instructors. 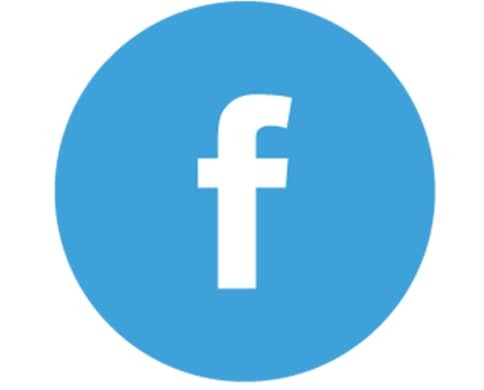 They could also test their abilities and climb the top rope walls including walls that towered over 50 feet tall with varying degrees of difficulty. 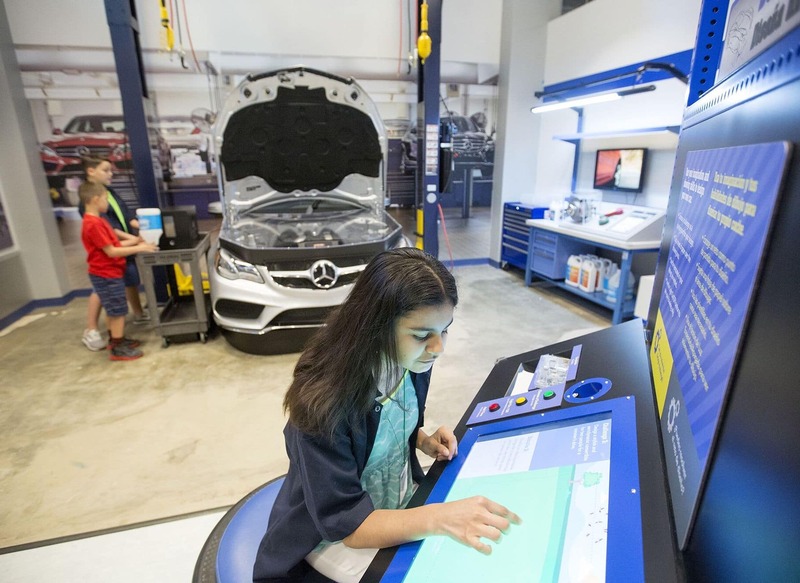 For the second year in a row, the Mercedes-Benz Club of America (MBCA) – Houston Chapter visited Mercedes-Benz of Sugar Land to host a Tech Session. The Tech Session provided participants with an opportunity to ask questions and discuss topics regarding Mercedes-Benz in an open forum. 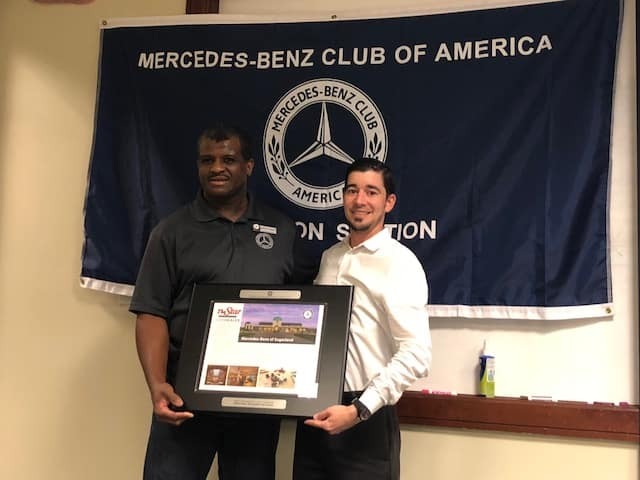 Erroll Hines, President of MBCA’s Houston Chapter presented David Lefkowitz, Mercedes-Benz of Sugar Land’s Pre-Owned Sales Manager, with the Star Dealer award as a thank you for providing first class service to not just MBCA members but to the greater Houston community. 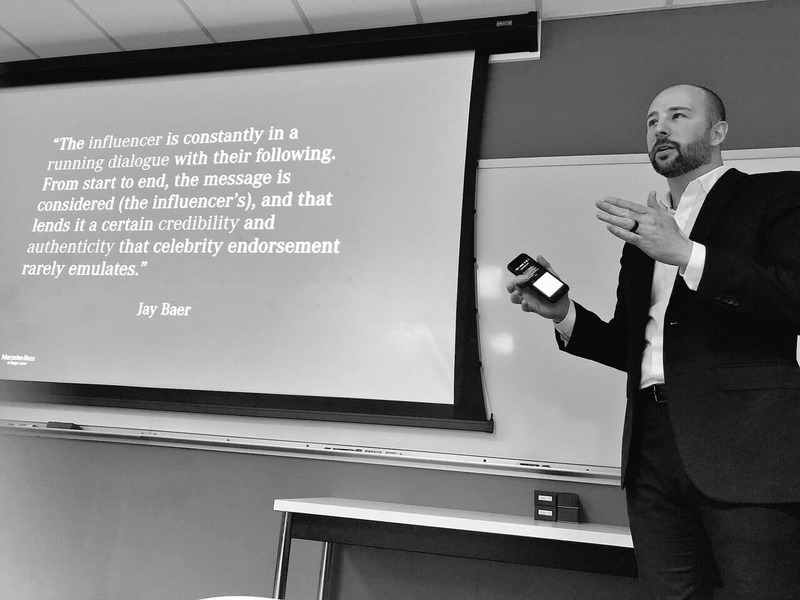 UH Bauer College Alumnus Derek Brown discussed the value of his education, mentoring today’s students, and how he found his passion in order to become VP of Marketing and Business Development at Mercedes-Benz of Sugar Land. 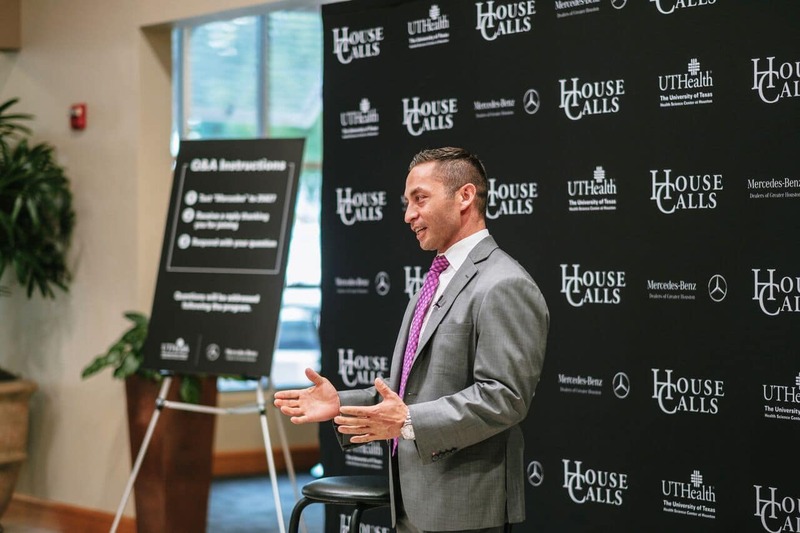 In an effort to educate the city on a variety of health topics, Mercedes-Benz of Sugar Land teamed up with UTHealth to bring the community health-related House Calls. MBSL hosted the event with the program topic, “Your Aging Spine,” presented by Dr. Mark Prasarn, Associate Professor in the Department of Orthopedic Surgery at McGovern Medical School at UTHealth. 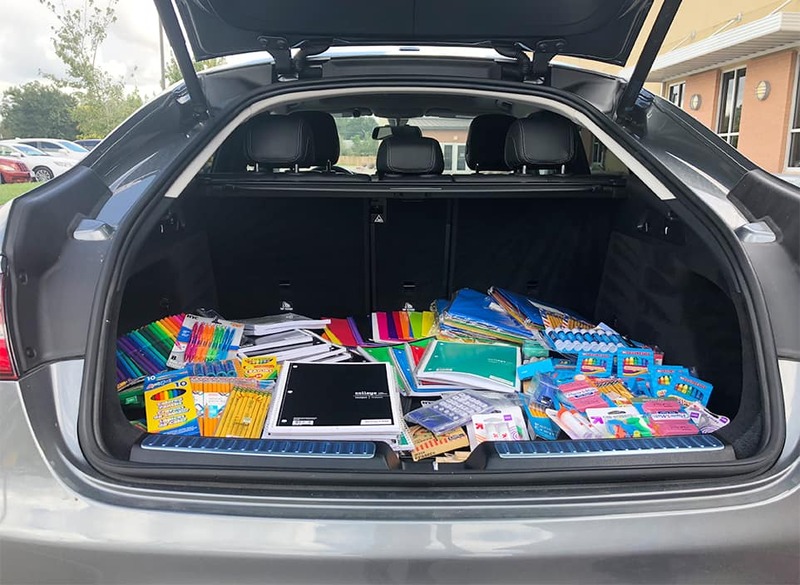 Through August and September, Mercedes-Benz of Sugar Land hosted a school supply drive benefitting the Fort Bend ISD Shared Dreams Program in order to help provide short-term assistance to registered Fort Bend ISD students. Mercedes-Benz of Sugar Land was a participant in the Second Annual Back the Blue fundraiser supporting the Sugar Land Citizens Police Academy Alumni Association (SLCPAAA). 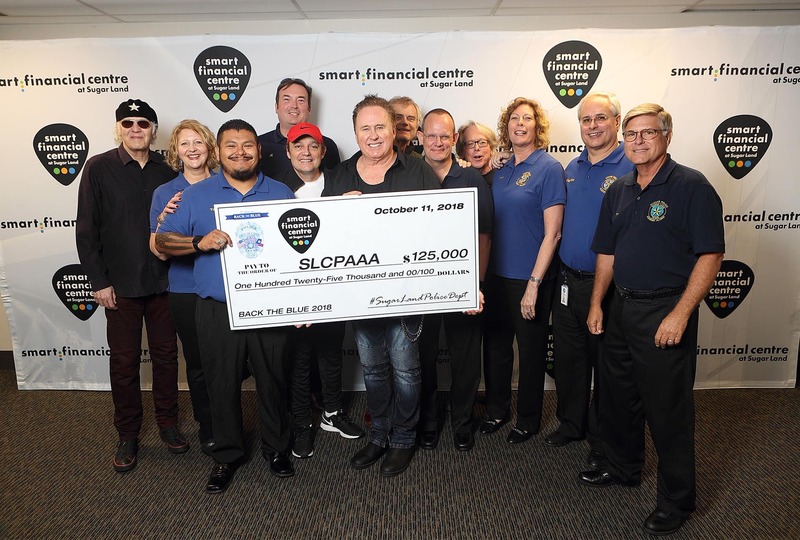 The SLCPAAA is a 501(c)(3), fully volunteer organization that funds crime prevention programs, purchases much-needed law enforcement equipment, and engages in volunteer activities that assist the Sugar Land Police Department efforts. 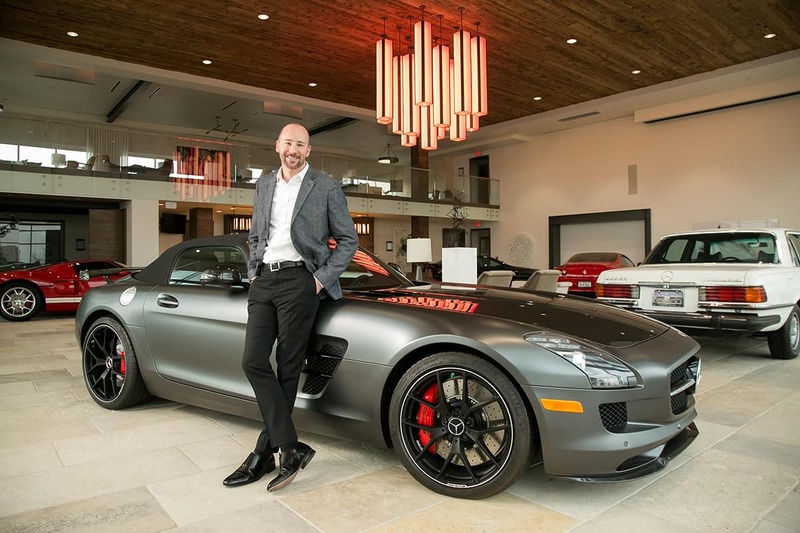 Mercedes-Benz of Sugar Land brought a taste of Germany home to the Sugar Land in October. The free event hosted by the dealership brought over 300 visitors who were invited to dust off their lederhosen and celebrate the fall season with German-inspired food, music and family activities right inside the dealership. 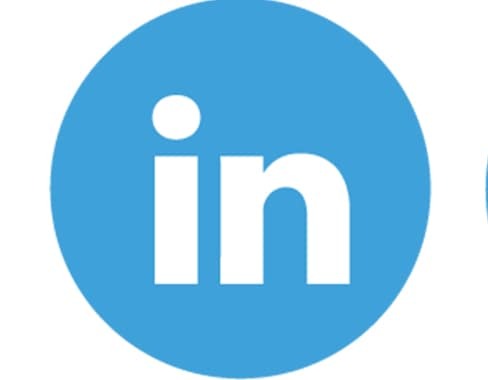 Members of the Mercedes-Benz of Sugar Land team accepted the invitation to speak to the University of Houston’s Bauer College Of Business classes on the automotive industry and integrating progressive alliance strategies. 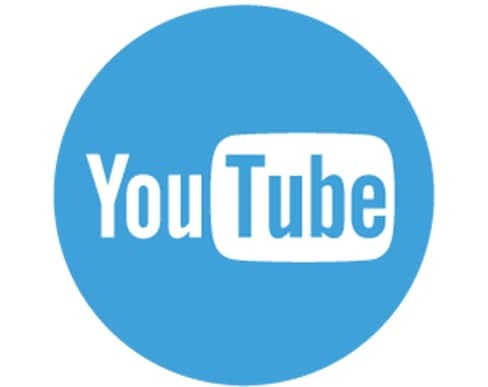 Professional driver and brand ambassador Kory Enders meets local and national social media influencer, Sage Coralli for Episode 4 of our webseries ‘Hot Laps’.